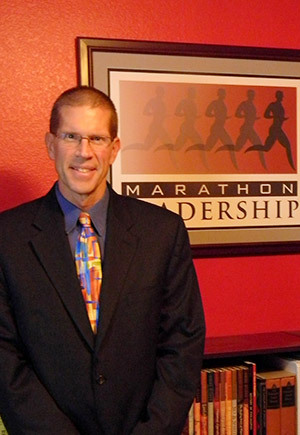 Great leaders – like great marathoners – are both born and made. Marathon Leadership®: Lesson 2. 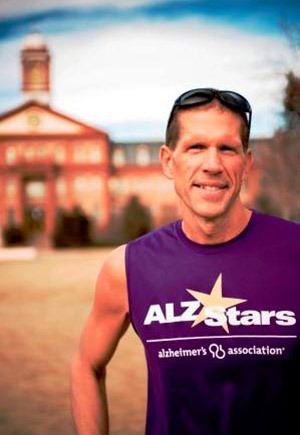 The 26.2 Lessons Every Leader Must Learn and Live. Enjoy the entire journey, not just the finish line. Marathon Leadership®: Lesson 18. The 26.2 Lessons Every Leader Must Learn and Live. 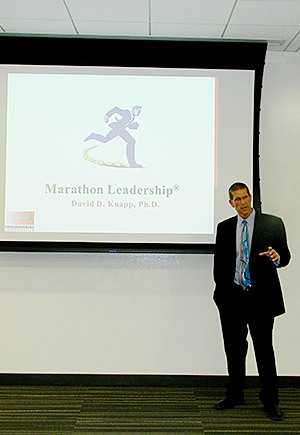 Leadership opportunities are like marathon courses – each is unique and should be approached differently. Marathon Leadership®: Lesson 14. The 26.2 Lessons Every Leader Must Learn and Live. The "point to" being a leader is serving others. 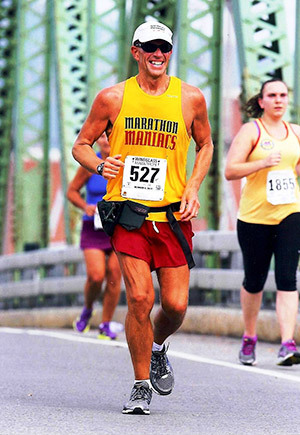 Marathon Leadership®: Lesson .2. The 26.2 Lessons Every Leader Must Learn and Live. 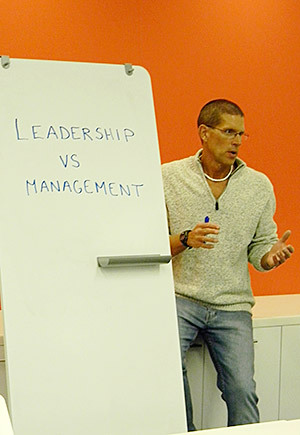 Leadership is a marathon – management is a series of sprints. Marathon Leadership®: Lesson 1. The 26.2 Lessons Every Leader Must Learn and Live. 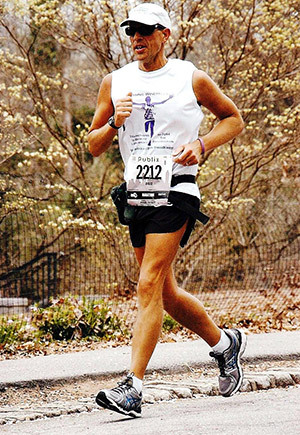 Everybody hits walls, but great marathoners and great leaders learn how to push through them. Marathon Leadership®: Lesson 21. The 26.2 Lessons Every Leader Must Learn and Live. Training on leadership, change management, negotiation skills, presentation skills, conflict resolution, and other critical skills. In-person, Skype, or phone one-on-one coaching on communication and leadership behaviors. Entertaining and educational presentations for companies and non-profit organizations. Strategic and organizational consulting services for organizations, governments, and non-profits.